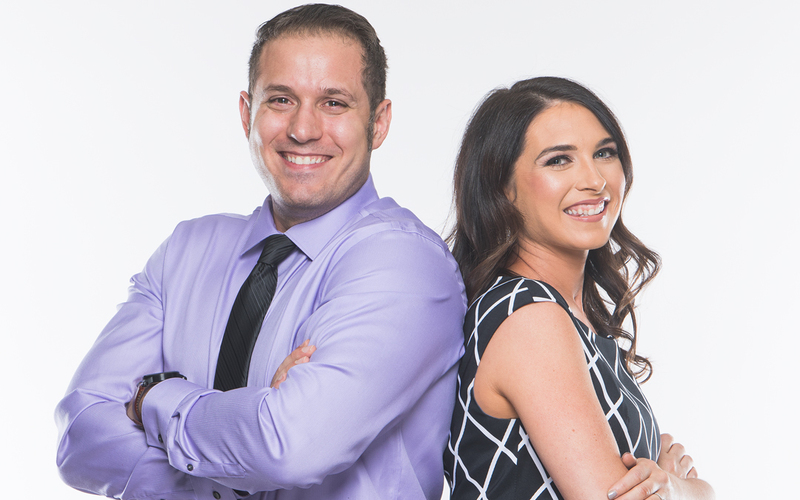 Hosts James Patrick and Kelly Spartonos dive head first into many of our struggles with our money mindset. The duo discusses why we have such a difficult charging for our services, what stops us from increasing our rates and how we are doing both a disservice to ourselves as well as to our clients. Listen in to this episode to learn about how we can start to undo that negative or limiting money mindset, why it is essential for us to increase our rates over time and how to handle new clients who claim they cannot afford our services. James even breaks down the math of what would legitimately happen if you doubled your rates today! Get your registration in soon for the FITposium 2018 International Conference + Expo happening October 5-7 in Scottsdale, Arizona – head to FITposium.com to register before we sell out!